According to market research firm IDC, the PC industry experienced its biggest sales drop in history posting declines of 10.6 percent this past quarter. Other firms paint a rosier picture and note that the decline may have only been 8.3 percent. No matter how you spin the numbers, PC sales are down and that’s troubling for Windows, especially. The problem for Microsoft is that none of these issues have plagued Apple. Mac sales are still climbing even with the industry-wide tail spin the PC industry finds itself in. So far, Windows 10 hasn’t seemed to do much in reversing the trend. That said, IDC and Gartner, two industry analysts, both believe that the PC industry will do a sort of about-face in the coming year. 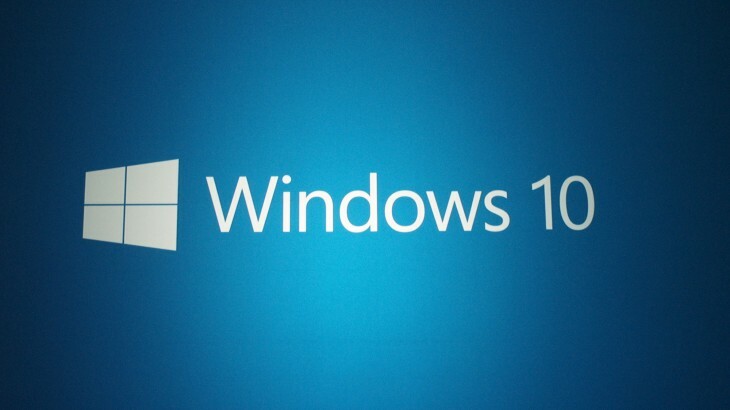 This will mostly be fueled by continued commercial adoption of Windows 10 and upgrading to new hardware to support it. Microsoft taking control of its own fate with fantastic entries into the Windows world should prove to be a smart move too. We’ve also seen better entries from Lenovo, HP and even relative newcomer, Razer. As a longtime Mac user, this generation of PCs is the first that had me feeling as if I could be missing out. It should also be noted that Microsoft is stuffing Windows into more devices than ever, and its recent foray into the 2-in-1 world as well as increased focus on tablets and phones might show signs that the computing giant itself can glimpse into a future in which PCs are all but extinct.